Percept Live brings the globally celebrated Road to Ultra to make a foray into homegrown domain. Being forerunner in the business of dance music and pioneers in the EDM space in India, having given dance music enthusiasts across the world the globally recognized property Sunburn; Percept Live is now gearing up to giving Indian fans the ultimate Ultra Music experience. Ultra Worldwide is already among the most international electronic music festival brand by far and is set to host events in 23 countries and across six continents by the end of 2018. 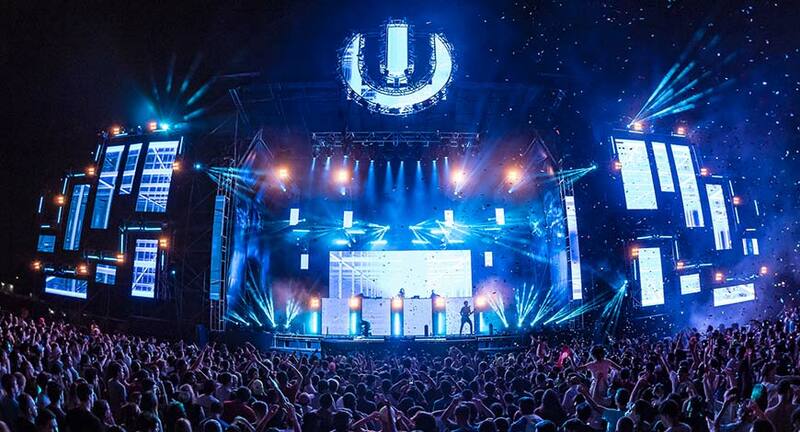 The RTU events continue to drive Ultra apart from the competition by offering one-of-a-kind experiences to electronic music fans in even more regions around the world.